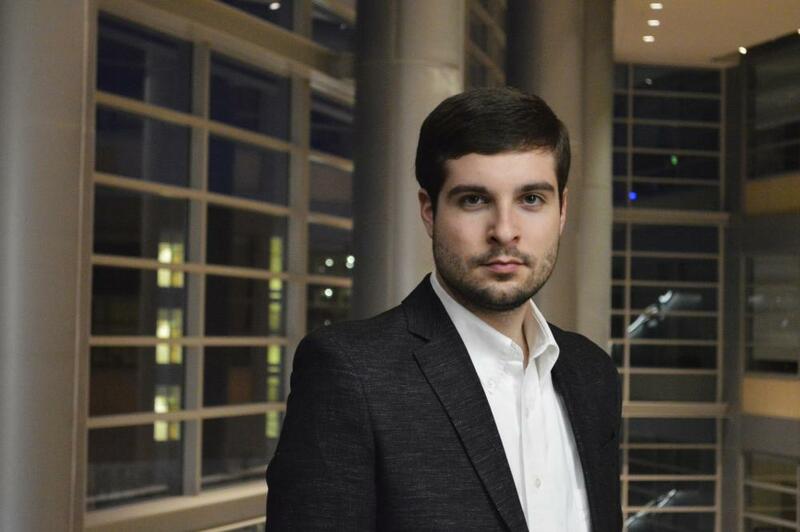 Congratulations to junior voice performance major Joseph Helinski on being named as a 2015-16 Classical Music Student Ambassador Leader. From Canonsburg, PA, Joseph is the son of David and Maureen Helinski. A baritone, he studies with voice professor Richard Kennedy.